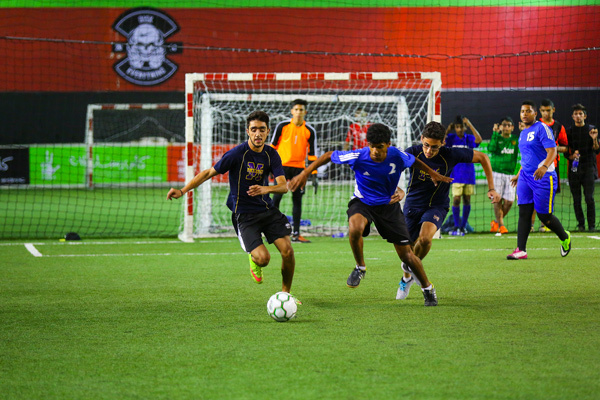 At Ahdaaf Sports Club, we believe giving back to the community is an important value to have. We aim to promote an active healthy lifestyle, provide team building, raise awareness of health, instil values from football coaching and to make sure we bring the community closer together. 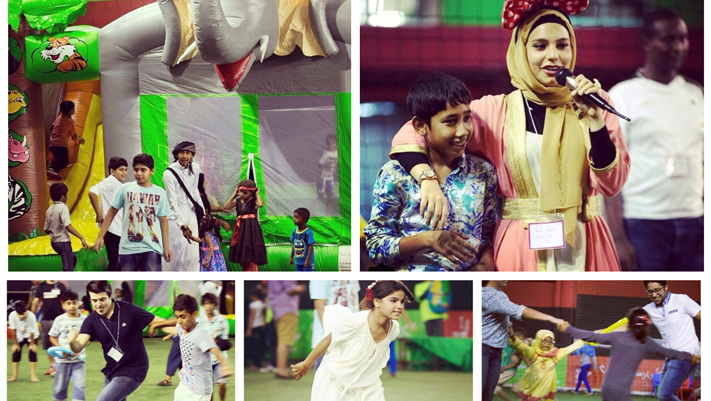 Al Hemam Institute Cubs, Eid Siesta | Ahdaaf HQ. Diego Maradona Corporate Cup | Ahdaaf HQ.